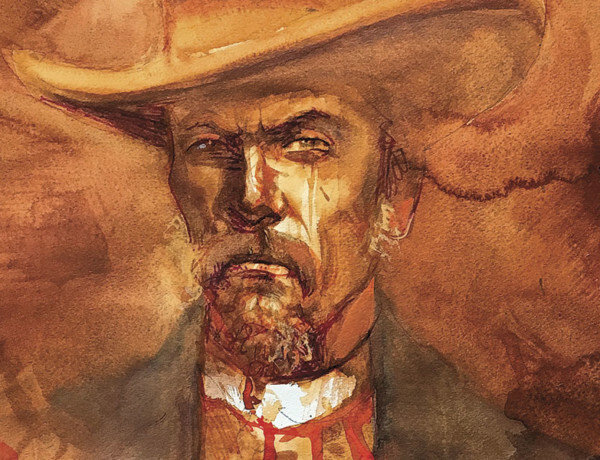 Cole Younger, American Outlaw The toughest outlaw who ever lived. 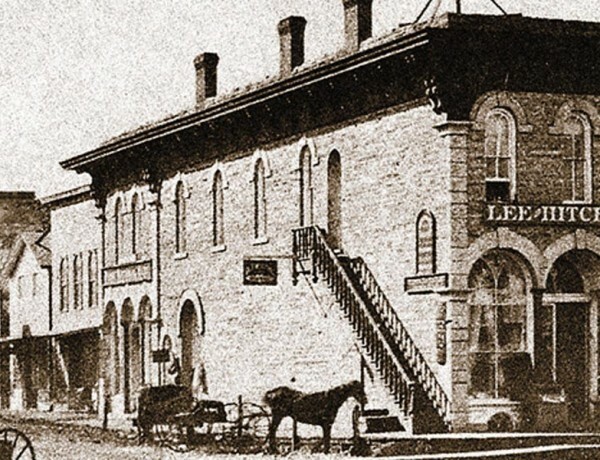 Jail Time Saved Hobbs Kerry The outlaw landed in jail just before his fellow gang members were shot to pieces in Northfield. 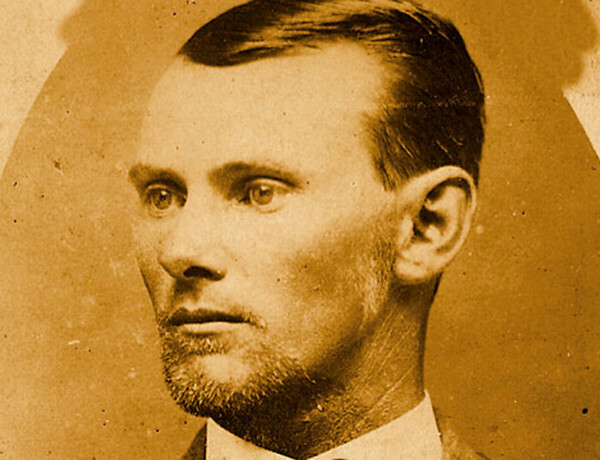 The No-Loot Savannah Debacle A failed robbery ends up with fingers pointed at the James-Younger gang. 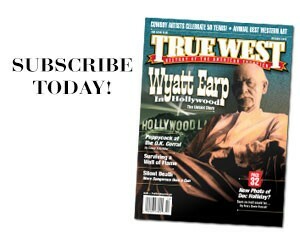 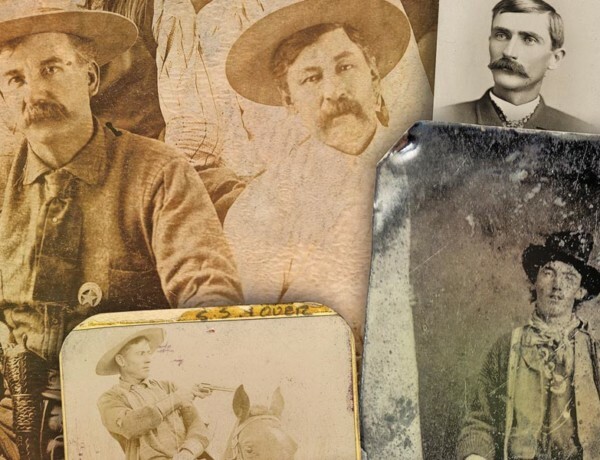 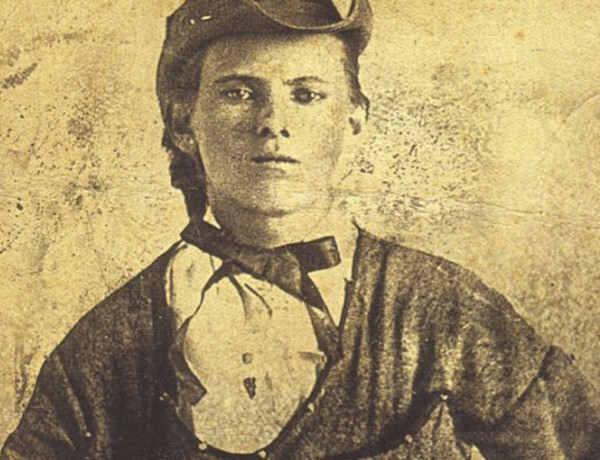 Wanted Dead or Alive Hit the road and follow the trails of 10 famous manhunts of the Old West.